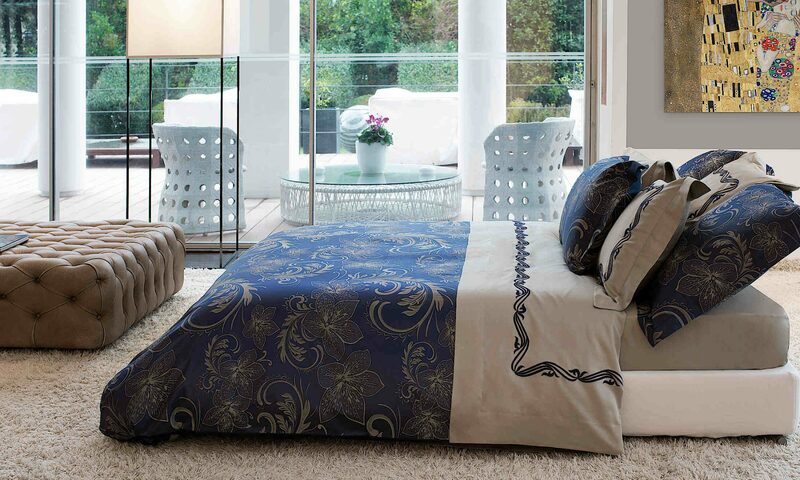 Signoria Versilia interprets the poetic beauty of a rainbow in this coverlet and pillowcase collection. This fabulous quilted collection is as fresh and bright as a rainbow breaking through the clouds after a storm. Available in 9 colors: Camelia, Caramel, Espresso, Ivory, Pearl, Taupe, Thistle, White, and Wilton Blue. Signoria Versilia bedding or view all the Signoria collections offered on DefiningElegance.com. 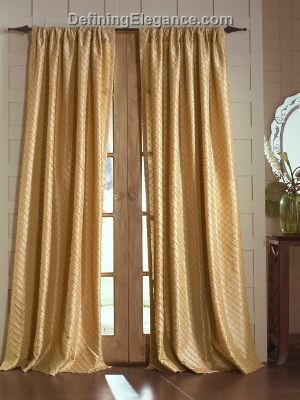 These lined rod-pocket draperies from Softline Home Fashions are available at DefiningElegance.com. 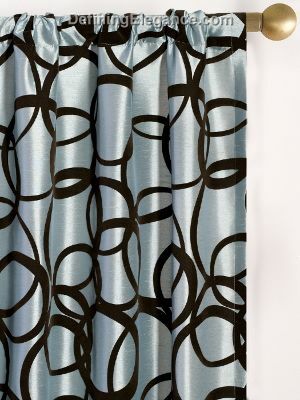 All Softline draperies and curtains are available in 4 lengths – 84, 96, 108, and 120 inches. Also available is a 6-foot scarf valance that can be used alone or paired with the draperies. The Metro collection is offered in blue or copper. 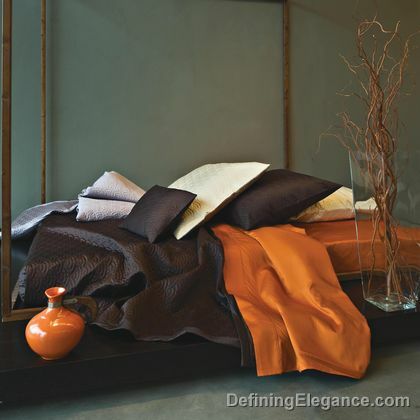 Softline Home Fashions or view all the drapery collections offered on Defining Elegance. DefiningElegance.com proudly introduces Softline Home Fashions to its product line, offering an impressive array of drapery panels and curtains. Softline is inspired by fashion forward trends and today’s lifestyles. Many of the Softline draperies are versatile in that they appeal to both contemporary and traditional tastes. We’ve selected their top designs of fresh and innovative fabrics for our discerning clients to choose from.